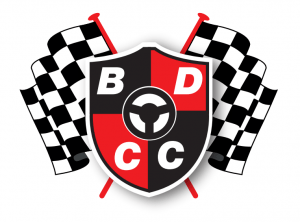 Dating back to 1932, the BDCC is one of the most active motor clubs in the area, sustained throughout the years by tireless enthusiasm and dedication. Your Car Club Needs You! We always need marshals. Find out how you can become one of our esteemed marshals. Working hard to promote Motor Sport throughout the South & South West. 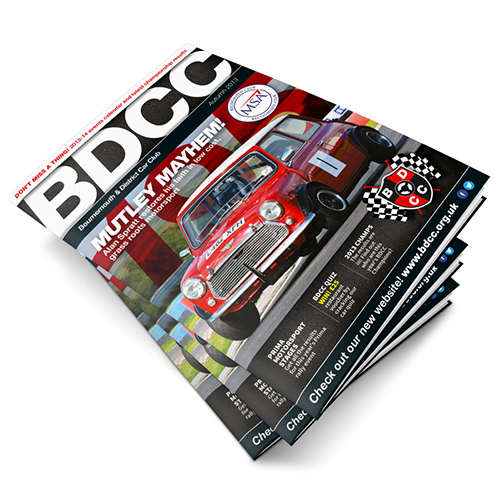 2019 is already promising to be a busy year for BDCC with stage rallies, sprints and several auto test/slaloms. 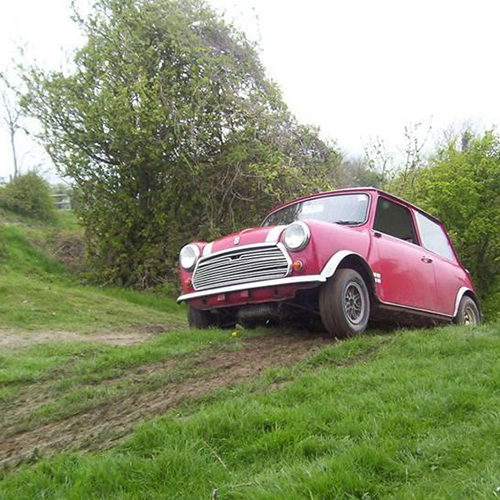 2019 also sees the 11th Anniversary for the Bovington Stages. 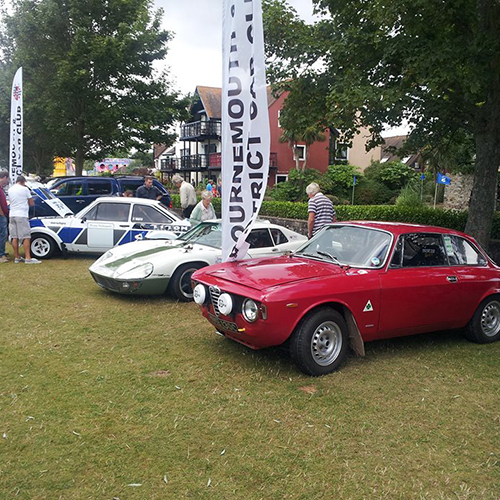 If you’d like to get involved driving, or are able to offer a hand in helping with the running of events, then please contact one of the Committee via email or visit us at the Fox and Hounds pub on a Monday evening. Remember to look out for our PR Unit at various events through the year and come up to say hello!